Living in the Light – for preorder. Another great book in The Elven Chronicles series by M.A. Abraham releasing on Dec. 7. Pre-order now! I am happy to have another of the hunks from Highland Winds, sadly he is the last one and I want to cry. I am sure you do too. But don’t despair, there will be more, with the next volume. So without delay I give you Nicholas! Nicholas Spencer, Earl of Grayson. Those close to me call me Nick. Most would say determined. My future wife, however, might call me relentless. As I am relaxing in the home of Lord Allaway during a house party hosted by his wife, I am wearing a white shirt with a kilt and boots. Seeing my betrothed trying to wiggle out of trouble. he laughs Something she does quite often. 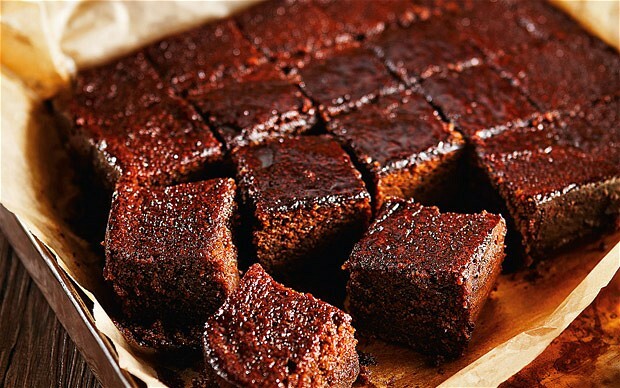 English ginger sticky bread. he leans over and whispers It is especially good in the morning, in bed with Lady Josephine—or so I imagine. I plan to find out. That Lady Josephine will devise a way to end our engagement. The deep blue of the Highland sky on a summer day. What a man is supposed to wear. Nothing. An evening meal, then an evening before a roaring fire naked. If I told you where I was ticklish, you would blush. I do, my fiancé Lady Josephine. That she is, she kept you on your toes! I understand Ms. Scott is considering writing about someone Josephine and I know. I am not at liberty to say more. Thank you for accepting the invitation for a chat, Nick, I can call you Nick, right? And I hope to see you again soon. I can’t believe we are at the end of this tour with the hunks of “HIGHLAND WINDS”, Volume 1 in The Scrolls of Cridhe. This wonderful anthology will be released on November 17, 2014. That is in 1 day!!! The paperback is available at Amazon. It will also be available to order online B&N too on release day. The Guardians of Cridhe are giving 50% of the royalties earned through the end of November to the Cancer Research Institute, the world’s oldest and largest nonprofit organization dedicated exclusively to advancing the science of cancer immunology with the goal of developing new ways to harness the immune system to prevent, treat, and—one day—cure cancer. Before you go, don’t forget to enter the Rafflecopter for a chance to win a digital copy of “Highland Winds”, 1 more day to enter. Good luck! There is a Facebook party today, hope you can join The Guardians of Cridhe. Lots of fun and prizes!!! Thanks for spending time with me and I hope you enjoyed the chats. See you soon. Until next time, read/listen to a book! Today I have a visitor all the way from Cape Wrath. 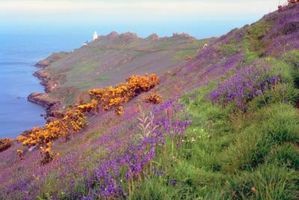 I did search it on the web, the photos show a beautiful, peaceful place; also in google maps and it is at the very tip on the Northern part of Scotland. Me name is Conall James MacKay. Nay, me family and friends just call me Conall. Big is what someone else might say. Highlander is what I say. A sturdy wool jacket, plain linen shirt, and of course a kilt. 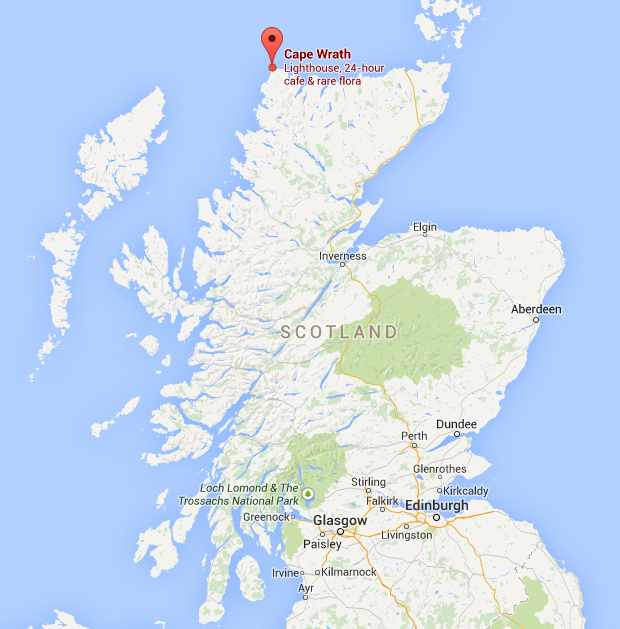 Aye, Lily Baldwin kens me love for me croft, which sits on the furthest reaches of Cape Wrath. She kens me love for the feel of soil siftin’ through me fingers and the sting of the Highland wind on me face. 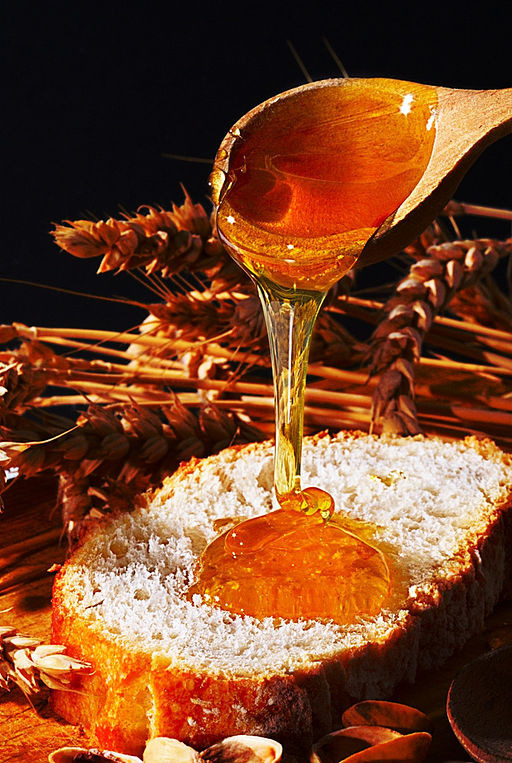 Fresh baked bread covered in honey. I love that too! …. adding some butter too and a warm cup of milk, best late nite snack. Drinking from a cool Highland stream. I’m afraid for me brother, Davis. He’s gone missin’. He was last seen in one of the most brutal slums of Edinburgh. Blue like the Highland sky on a fine summer’s day. That’s an odd question. Nothin’ of course. A slow walk along the cliffs of Cape Wrath. Don’t be tellin’ anyone, but I couldn’t tell ye a place on me body that wasn’t ticklish. The smell of woman who has spent the day outside in the sunshine. Nay, me wife died long ago. The only one in me life is me brother. Oh, and this street lad I’ve hired on to help me search for Davis. His name is Robbie. He is a good lad to be sure but odd. There is somethin’ strangely compellin’ about Robbie MacKenzie. He’s not like other lads. Readers will no doubt be surprised by the adventures that lie ahead. I am so looking forward to go on those adventures, I really oved the first ones. Thank you Conall for accepting my invitation and answering all my nosey questions. Thank you for joining me and handsome Conall today. He hails from “A Jewel in the Vaults” by sweet Lily Baldwin. She has never met a man like him before. Then again, he has never met a lad like her. In 1802, Edinburgh’s poverty-ridden Old Town is rife with danger, but it is the only home Robbie MacKenzie has ever known. To safeguard herself against the worst villains of the street, Robbie conceals her femininity behind her shorn hair, dirt-smeared face, and tattered breeches. To all the world she is a lad, but beneath the ruse is a woman aching to break free. Leaving his beloved Highlands behind in pursuit of his prodigal brother, Conall MacKay journeys to Edinburgh. There, he solicits the aid of a young street lad named Robbie. But Conall soon realizes that there is more to both Robbie and Edinburgh’s Old Town than meets the eye. 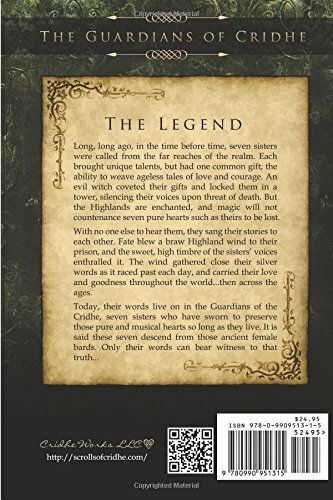 It is one of the stories in “HIGHLAND WINDS”, Volume 1 in The Scrolls of Cridhe. This wonderful anthology will be released on November 17, 2014. Before you go, don’t forget to enter the Rafflecopter for a chance to win a digital copy of “Highland Winds”. Thanks for dropping by and please join me tomorrow for the chat with another of the hunks. Until tomorrow! Have a great day! Today I have another visiting hero from “Highland Winds” anthology. Weel, it depends on what ye mean by a nickname. Complicated. Or conflicted. Or passionate. Or curious. Scratch that last. Makes me sound like a heartless oaf—which I’m no’. I have to tell you, I didn’t know what to think of you when I started to read your story, but the more I read, more layers were unfolding. One thing for sure, you are not heartless. My best rust-colored breeches, shirt, embroidered silk waistcoat and wool frockcoat. It gets chilly up here in the Highlands in spring. I lean in to check out the beautiful embroidery. Very intricate and masterfully done. She’s a weel-meaning lass who did her best to lay out my perplexin’ complex personality and fine good looks so the readers could understand me, ye ken. Twas a difficult job. When British soldiers talk casually about how savage, brutal and uneducated the Highlanders are. They should be watching their own backsides instead. He blinks several times. 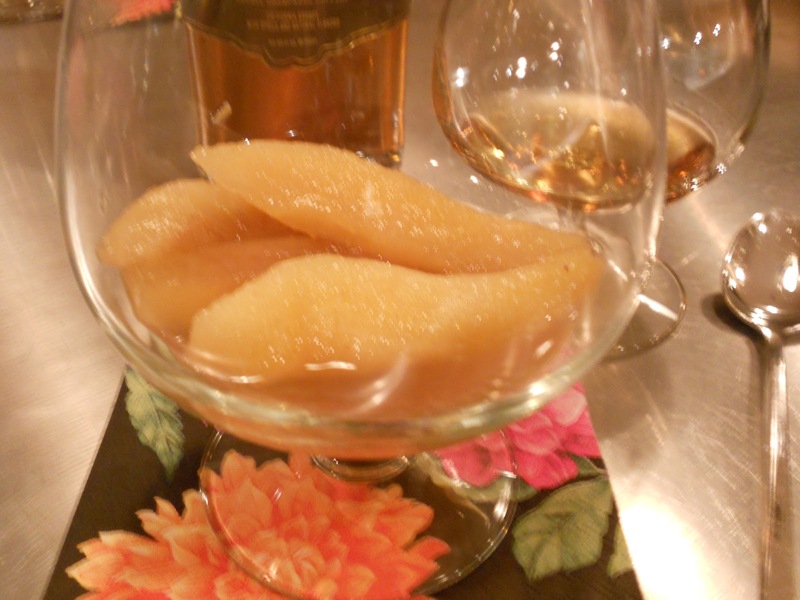 Pears poached in brandy. Never tried that, let’s have some now. Failin’ my country and my Caelia. What do YE wear? When ye tell me, I’ll tell ye. A ride to a distant waterfall, where we unload a basket burstin’ with bridies, poached pears, ham, chicken, carrots and peas. Caelia and I wander along the river barefoot, and she’s no’ worried, because she knows I’ll not let her fall in the water. We wade in to our knees, laughin’ at the sound of the rushing water, and afterward, recline on a blanket, my head in her lap. I’m no ticklish at all. I’m a man’s man, and they’re never such a silly thing as ticklish. I’m keepin’ that bit of information to myself. Newly woven wool before it’s set with dye. What does it remind you of? My mam and da takin’ it off the loom together before he died in Bonnie Prince Charlie’s war. Her expression. Is it serene and inviting? Harsh and cold? Seductive and alluring? Or blank, hidin’ her true feelin’s? And her skin. Is it white and untouched by the sun, or fresh with dew and tinted slightly tan? I want to have my Caelia in my life—her and no other—but she’s no’ verra willin’ to talk to me just now. Talented. Or innocent. Or strong. Och, no, I’ve got it: magic! Aye, tis a novella in SCROLLS OF CRIDHE, Volume 1, Highland Winds, set in 1765. Other volumes will follow, along with stand-alone books that tell the stories of related characters in Glen Affric, until the books and novellas meet with the timeline in TOO DEEP FOR TEARS, which begins in the 1850s. Thank you Robert for accepting my invitation. Robert hails from “A Tear For Memory” by Kathryn Lynn Davis. Ms. Davis’ website is under construction and will be up and running soon: kathrynlynndavis.com, so the link on her name is for the blog. How can a seer paint ‘Truth’ when she’s lived a life of lies? Will she allow a man who has twice deceived her to open her heart to the truth? 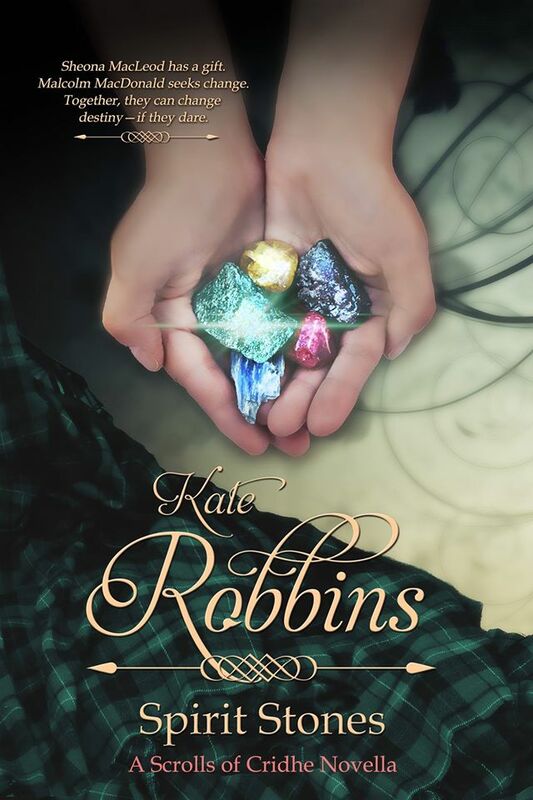 In the Highlands of Glen Affric, years after The Forty-Five—the Jacobite rising led by Bonnie Prince Charlie—Celia Rose lives happily in Faeries’ Haven, where the lies that protect her from the past keep the magic and the faeries away. She finds her only magic when she paints, and “sees” things she cannot possibly know: she has been blessed with the Sight. When a stranger comes on a mysterious errand, he threatens those who want to keep her safe at home. Little by little, he shows her new colors, new worlds and, most compelling—new passions. But he also brings danger, for he, too, lives a lie and is not what he seems. Still, danger comes in many forms, and the truth he offers leaves Celia with a difficult choice: to believe in those who loved and raised her; or trust this man, and learn the dark secret that could both destroy her innocence and forge in her a woman’s heart. Where are my papers? I can’t remember any of the questions… oh yes, there they are. Phew! A nickname is a familiar or humorous name given to a person or thing instead of the real name. My wife calls me her love. Everyone else calls me Laird MacDonald. Loyal. I will do anything and everything to protect those I love. Some people think I am headstrong, however I prefer to think of myself as dedicated. Yes, although she needed to be reined in on several occasions. That lady has quite the imagination. 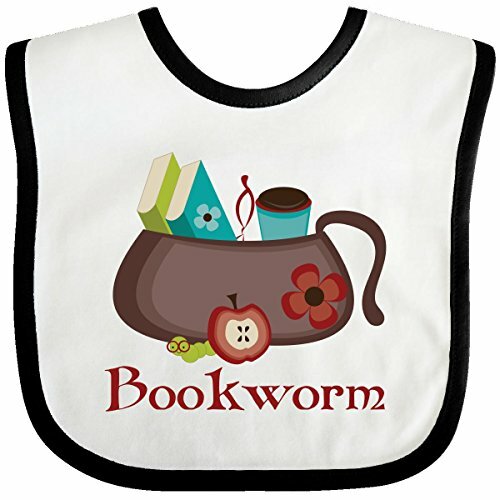 But that is what we like authors to have, imagination! I enjoy ale or mead. That the fragile peace I have forged between the clans will fall apart. Some men appear happiest when they are in some sort of conflict. It takes constant effort to maintain peace. I know what you mean, I’ve met people like that, they are not very nice. My wife enjoys a casual stroll through the blooming heather, followed by a light lunch beside the loch. We do just that as often as our duties allow. I do not really want to answer that question. If Sheona were here, she would no doubt answer it for me, though. I enjoy the smell of lavender, it reminds me of Sheona. The sparkle in her eye, or a pretty smile. I like a woman who can think for herself. That is very appealing to me. Yes, my wife, the lovely Sheona MacDonald. Driven. When she puts her mind to something she will stop at nothing until she achieves it. And that is part of her charm. Thank you Malcolm for accepting my invitation and answering my questions. Greeting to Sheona! Malcolm hails from “Spirit Stones” by Kate Robbins. A new author for me and I looking forward to discovering her other books. The paperback is available at Amazon. It will be available to order online B&N too on release day. 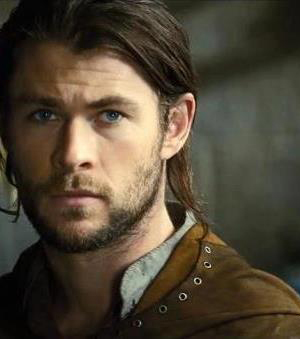 Today I have yet another of the hunks hailing from the Scrolls of Cridhe. Please help me welcome him! Gods bones Suzan! What are you ladies trying to do to me? I will drown in my own drool if you keep this up. I know and I love your name. He pauses to think… My wife would say handsome. Leather trews and a brown tunic, as well as me sword. Me wife, Moirra and me step-daughter, little Orabilis. I gave up the hard drink a while back. It makes me act a fool. Now, I drink cider and the occasional ale. That I’ll lose the family I have found with Moirra and her daughters. Me wife’s pretty green eyes. We do no’ ‘date’ in 14th century Scotland. But me favorite thing to do with me wife, well, I canna say here. He shakes his head, I guess he will not answer this question. 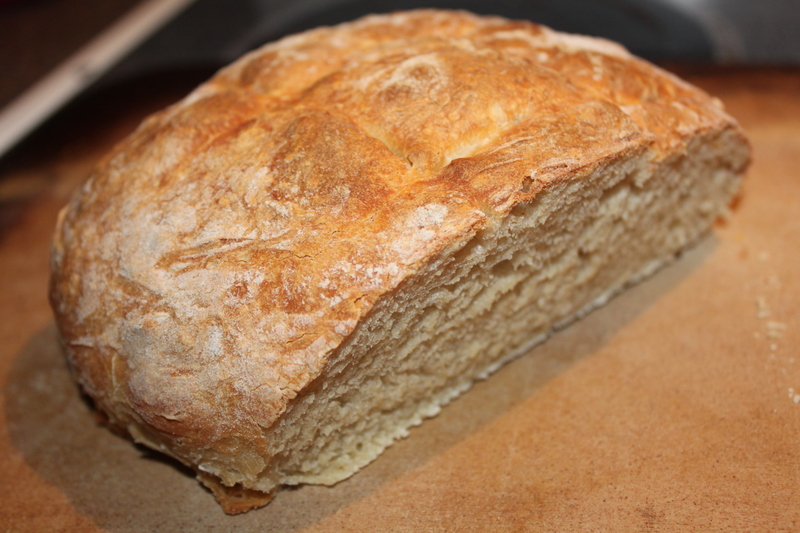 Bread. It reminds me of me wife. I love the smell of fresh bread, my grandmother used to bake these huge round breads with a crispy crust in the outside brick oven. Ah, sweet memories! Well, a gentleman would say a woman’s eyes. But, I am no’ always a gentleman. The first thing I noticed about me wife was her hips, then her ample bosom, and then her eyes. Her eyes captivated me from the first time I looked into them. Yes, Stealing Moirra’s Heart, is part of what is called a mini series. The plan is to release the second instalment sometime in December. Oh I am so looking forward to more. Thank you for accepting my invitation for this chat. My greeting to Moirra and her daughters. 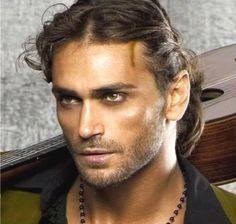 He hails from “Stealing Moirra’s Heart” by Suzan Tisdale, whom I adore to Scotland and back 😉 I read all her other books and listened to the audiobooks narrated by Brad Wills. Moirra Dundottar needs a man. Much as she hates to admit it, it’s true. With a reputation for losing husbands, her prospects are slim, her outlook bleak. Until the morning she sees a strange man on the town square–a man who’s accused of being a thief and is locked in the pillory. She didn’t believe he was a thief when she rescued him … until he stole her heart. Today I have another of the hunks hailing from the Scrolls of Cridhe. May I present you Gare. Gare MacTaggert of Blackrock Castle. I favor a plaid o’er my shoulder and a sword at my hip. These days, again after the story’s happy ending, I am most commonly seen wearing a smile. It is a very handsome smile too. Aye, she did. She told us that our tale was a ‘gift book’ and that made us special for her. Said we ‘just appeared in her heart and she knew all about us.’ Must be true for we had no quibbles with her. That said, I would’ve appreciated a bit more privacy at times. You can imagine the bits I mean. I have no’ laughed much in recent years as your readers will see when they read ‘The Taming of Mairi MacKenzie.’ But I’m relearning the pleasure of a good laugh. Most often it is my lady’s new ginger cat, Sprig, who sets me off. Mairi spotted him in Blackrock’s kitchens and claimed him for her own. Between us, I think it was Sprig who did the claiming. Aye, well, Mairi and I enjoy walking round a nearby loch and there’s a stretch of the way that has the best brambles. 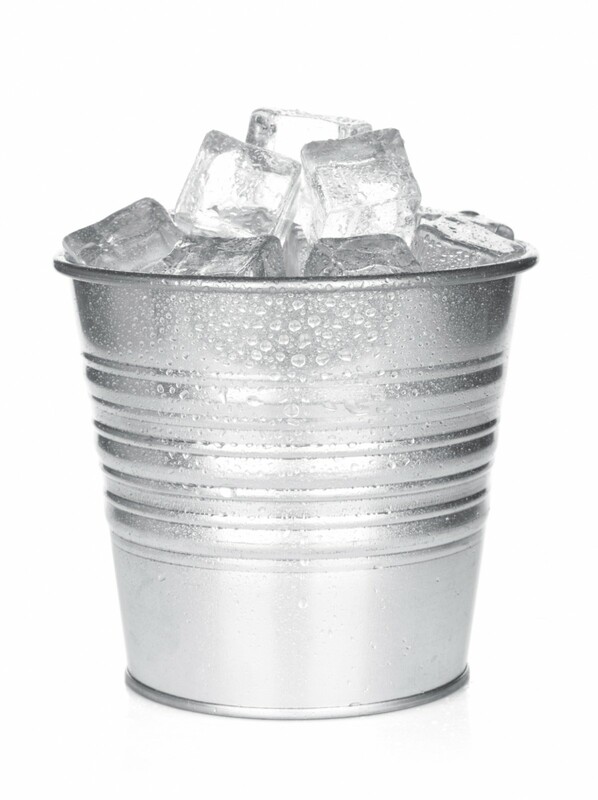 We’re aye taking along a pail to fill, but I vow I end up eating more than I toss into the bucket. Heather ale. Especially if it’s made by Devorgilla. She’s a far-famed Highland cailleach who played a role in our story, as she does in many of the tales written by our lady scribe. Devorgilla has the best heather ale recipe in all Scotland. A shame she willnae share it. Ah Devorgilla! I heard a lot about her. I like her. I have to say I never tried heather ale, but I will have to correct that. Fear? Lass, you forget I’m a Highlander. The shade of gloaming. When it descends, the world turns so beautiful stones weep. 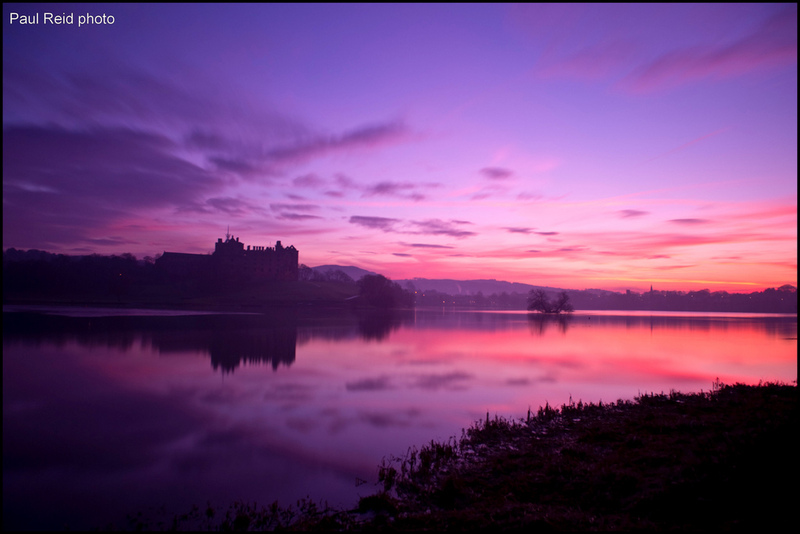 I agree, there is something magical about twilight, I love sunrises too. There you go again, forgetting I’m a Highlander. We need only cold night air and a hot-blooded woman to keep us comfortable in our beds. Aye, that means we sleep naked. Any moments I can pry my lady away from Sprig. He isnae fond of sharing her. See? I am no’ afflicted, thanks be! Anywhere in Scotland after a rain. One deep breath reminds me of why I love my homeland so much. Her eyes. Eyes that shine with warmth and goodness are all the beauty a woman needs. All else is secondary. That she is, I love her. My lady scribe says that the story was the first of her ‘Return to Kintail’ series. 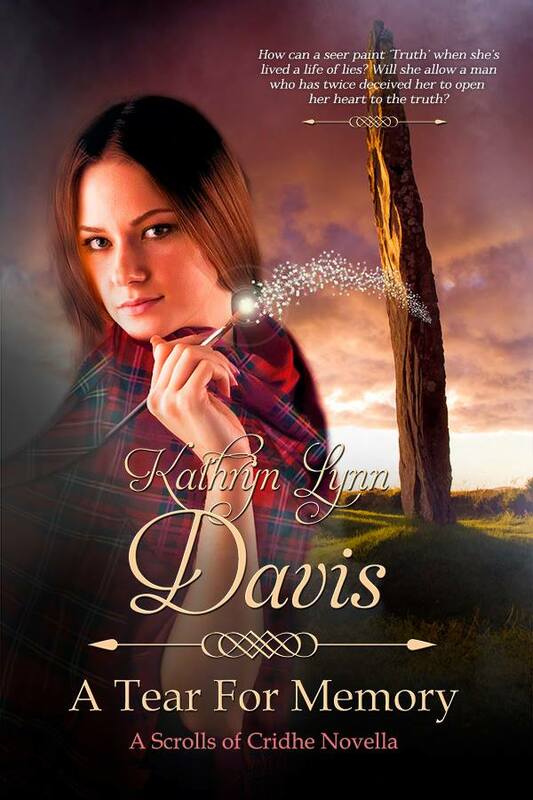 Novellas she’s writing in one of her favorite story worlds, Kintail in the Western Highlands. Thank you so much Gare for coming for a chat! It was good of you to visit with me, my lady. Mairi sends her regrets, but she didn’t want to leave Sprig. She had an idea, though. We’ll set a place for you at our high table tonight – if you’ll join us? I would love to join you. One of the things on my to-do list in life is to visit Scotland and sit with a laird at the high table. He hails from “The Taming of Mairi MacKenzie” by Sue-Ellen Welfonder. A forbidden love so powerful it could destroy them both. Mairi MacKenzie can bring the dead back to life. But her fame as this special healer is a curse too much to bear, and she takes refuge in the ancient broch of Dunwynde, the Glen of Winds, her secret, well-guarded home. Many are her reasons for hiding from the world, allowing folk to believe she’s a banshee. Clan MacKenzie protects her as one of their dearest treasures. Only Mairi knows how unworthy she is of her clan’s devotion. Sir Gare MacTaggert only desires redemption. Once counted amongst Scotland’s greatest warriors, he hasn’t lifted a sword in years because of a battlefield tragedy that broke his soul. All that is left to him is his clan and his home, and now he stands to lose them as well. Scotland’s crown wants his corner of the realm strengthened and so a King’s writ has ordered him to forge an alliance – through marriage. Yet his honor won’t allow him to wed any woman, dead as he is inside. He seeks the aid of the Glen of Winds banshee, but before she can restore his will to live, they must face a greater challenge: the forbidden love that could destroy them. Check out Diana Cosby’s International Food Drive talk on Eileen Dandashi’s blog! Awesome cause and a generous giveaway! Diana Cosby drops by to talk about her 5th International Food Bank Drive Challenge. As promised I invited the hunks from the Scrolls of Cridhe and today is the first chat. Please help me welcome Eoin. Eoin MacKay, Laird of Clan MacKay. Love your name and it sounds different from what I envisioned when I read it. Nay, lass, the one name is all I have. We, the readers care, we are a curious bunch. I’m wearing a plaid over a léine which ye might call a tunic. Aye, I suppose she did. She knows me a tad too well, that one. Answering questions about what I am wearing. I have always been partial to heather ale, but Ceci, wild lass that she is has mentioned lemon-drop martinis more than once. 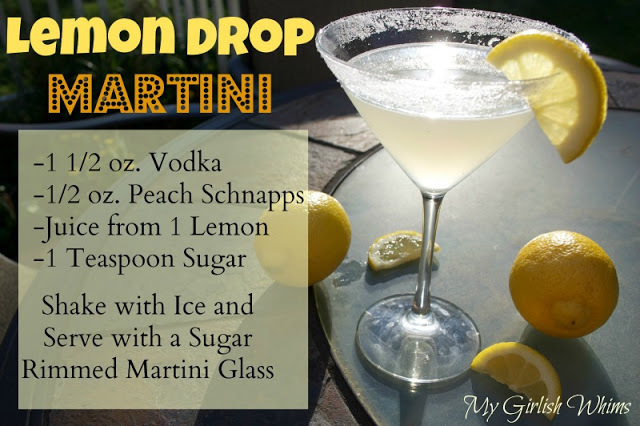 I have no clue what a martini is but I would like to try it someday. I haven’t tried those either yet, maybe next time I can make some for us. 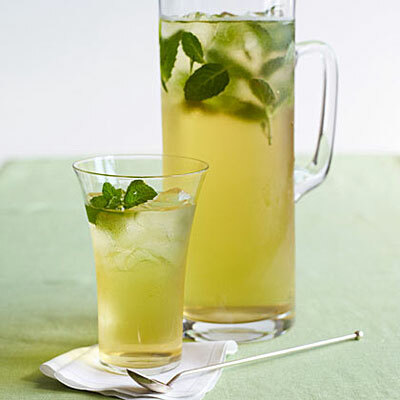 I’ve seen quite a few recipes, I kind of like this one. Losing the woman I love. Here we go again. I think ye just ask me these things to make me laugh. If I’m sleeping in my own bed, I wear nothing. Her eyes. Ye can tell a lot more about someone from their eyes than their words. I agree with you, eyes tell everything. As I understand it, this wee story is the start of a new series for Ceci Giltenan. I think she sees a story in the future for Bram Sutherland and for my sister Anna. However, I refuse to think of a romance about my sister and if Ceci knows what’s good for her, she will leave that alone. Where Anna goes, trouble follows. Oh, but I would love to read Anna’s story, she is such a happy bubble, she made me laugh. Thank you Eoin for accepting my invitation and answering my ‘funny’ questions. 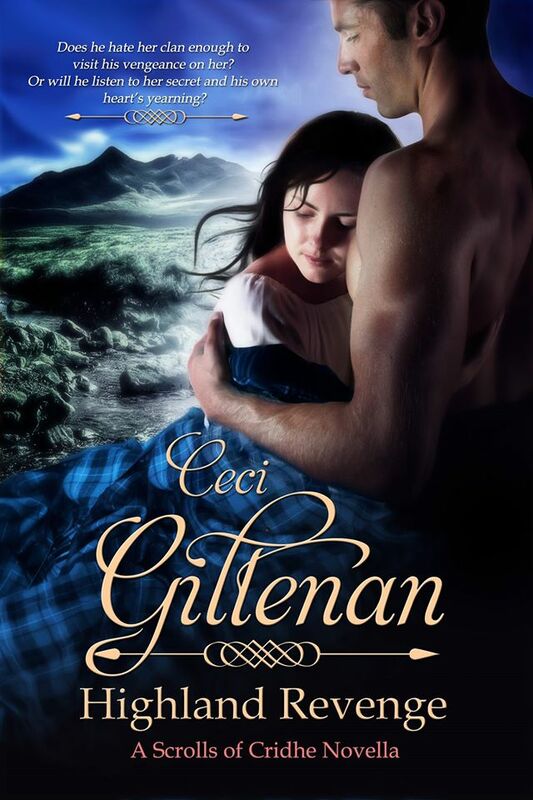 Eoin hails from “Highland Revenge” by awesome Ceci Giltenan. 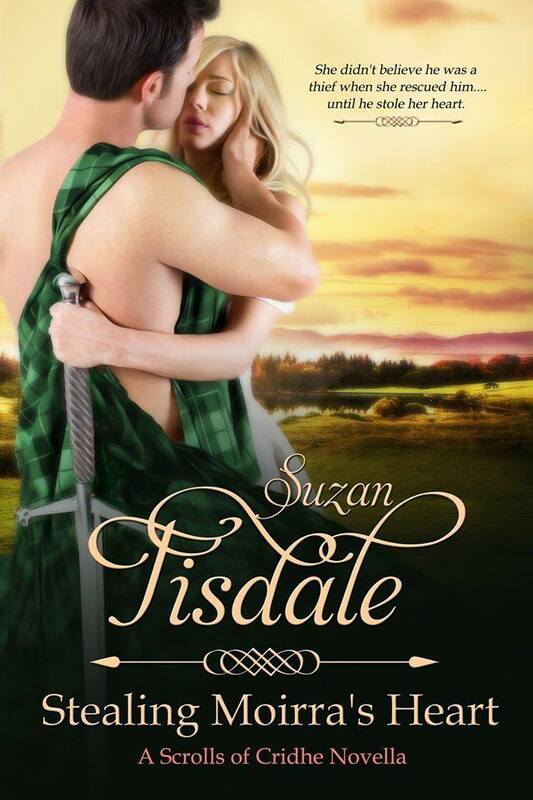 Years later, as laird of Clan MacKay, he gets his chance when he captures Lady Fiona MacNicol. His desire for revenge is strong but he is beguiled by his captive. Can he forget his stubborn hatred long enough to listen to the secret she has kept for so long? And once he knows the truth, can he show her she is not alone and forsaken? 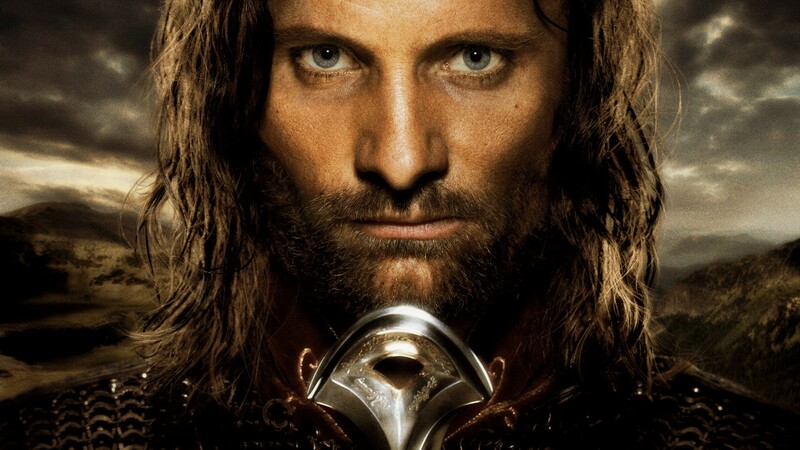 In the end, is he strong enough to fight the combined hostilities and age-old grudges that demand he give her up? 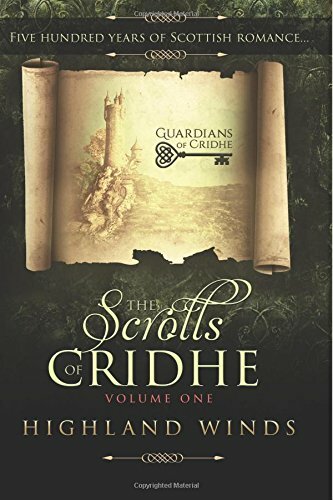 I would like to introduce to you the Guardians of Cridhe and their Scrolls. Check out their website, Facebook page and Twitter to keep up to date. 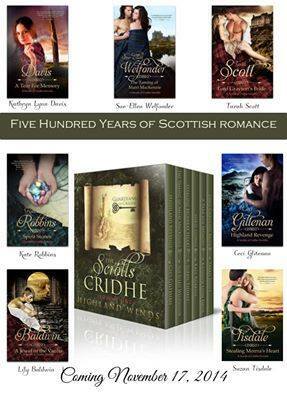 On November 17th, 2014 you will be able to read the first scrolls in the first volume, HIGHLAND WINDS. The anthology with seven beautiful stories that will bring forth all kinds of emotions, laughter, sadness, excitement, anger, suspense and… love. Does he hate her clan enough to visit his vengeance upon her? Or will he listen to her secret and his own heart’s yearning? She didn’t believe he was a thief when she rescued him… until he stole her heart. Sheona MacLeod has a gift. Malcom MacDonald seeks change. Together, they can change destiny…if they dare. How can a seer paint ‘Truth’ when she’s lived a life of lies? 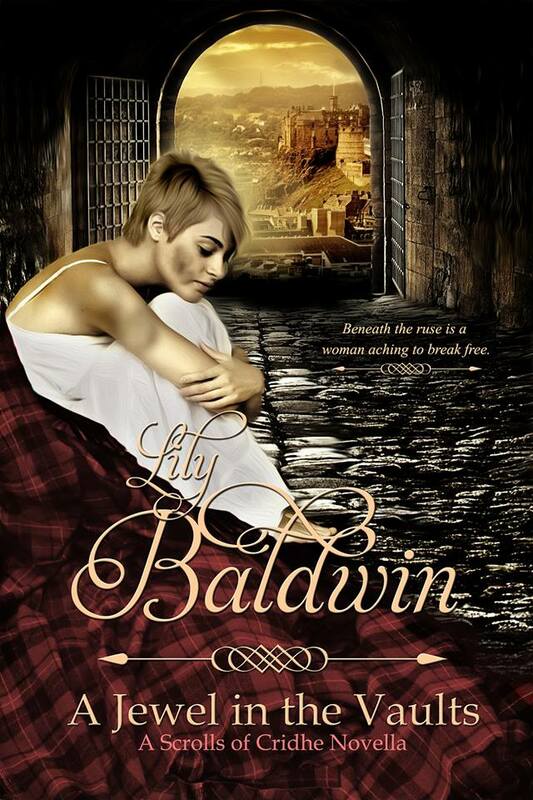 Will she allow a man who has twice deceived her to open her heart to the truth? Enter the Rafflecopter and you could win a digital copy of Volume 1. I was fortunate to meet the heroes of the stories and in the next seven days I will have chats with each of them. I hope you will join me and learn a little more about them while I ask some pretty personal questions.